March is here. Weather is warming up. Soon everything starts afresh. #RealEstate Market activities resume. So much to look forward to, Life is Good! Spring is almost here. 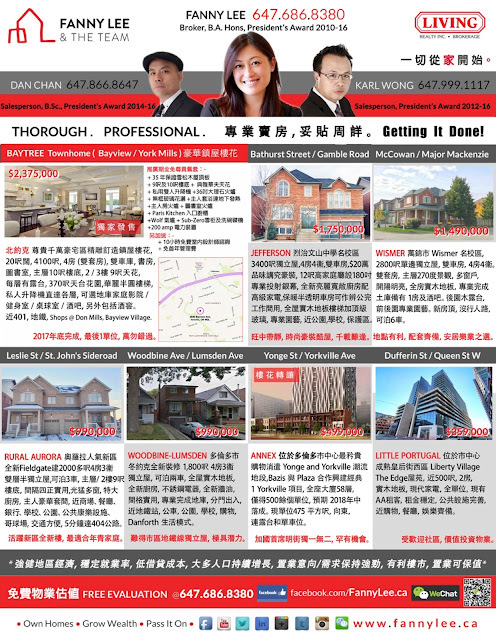 Time to re-organize and get ready for the arrival of Toronto Real Estate season. 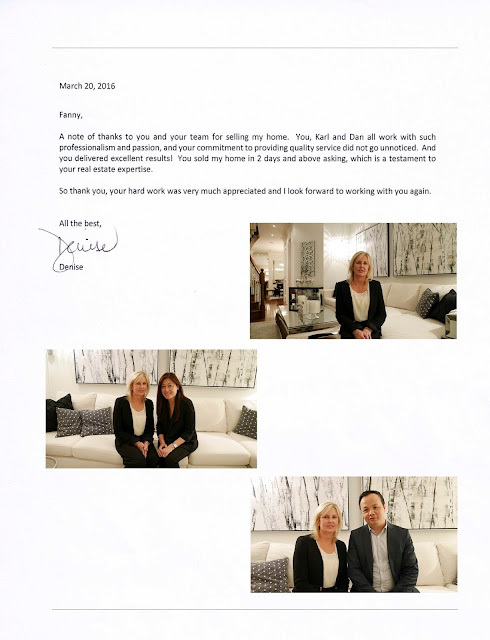 We found the "Thank-You" letter from our client Denise, whose Willowdale house we sold around the same time last year. Making this a #HappyMonday. It was truly our pleasure to meet and work with her and her extended families on a number of real estate transactions in Toronto and surrounding area. Thank you, Denise!